There’s still a bit of chill in the air and a few lingering raindrops on the ground, but spring is starting to burst out all around us. Cherry blossoms, tulips, and even a few hearty poppies are showing themselves. 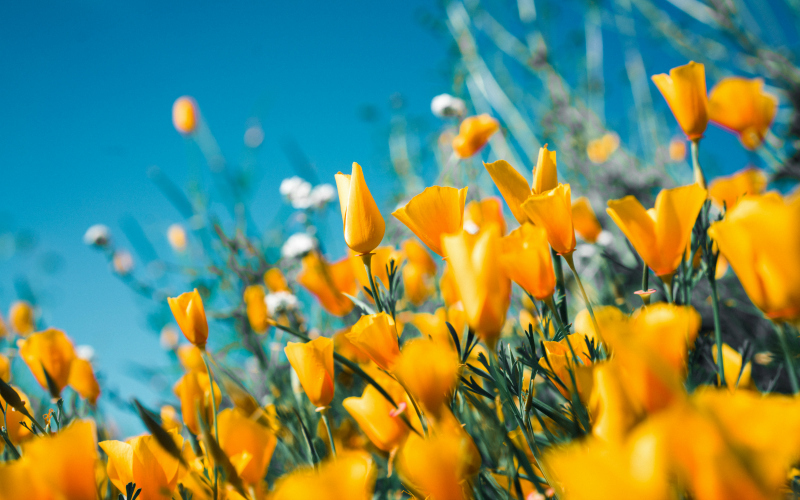 Experts say it’s unlikely this year will offer a “superbloom”—weather conditions over the winter were not what they would need to be for that—but recent bands of rain are helping to perk up thirsty plants just in time. And, since no good thing can go un-Instagrammed, here are a few recent snaps of local blooms. Next articleWhat if Homer’s Odyssey Took Place During the Watts Rebellion?